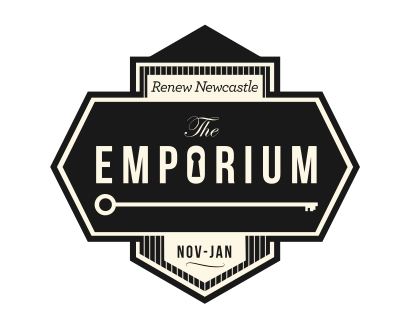 Renew Newcastle has reconfigured the Ground Floor street frontage of the ex-David Jones building into 8 new shops and galleries for Newcastle artists and creatives under a new initiative called The Emporium. I am a printmaker from townsville. Does your emporium offer a sell on comission basis for artist? If you follow the link in the post to Renew Newcastle you will find the correct contact details.